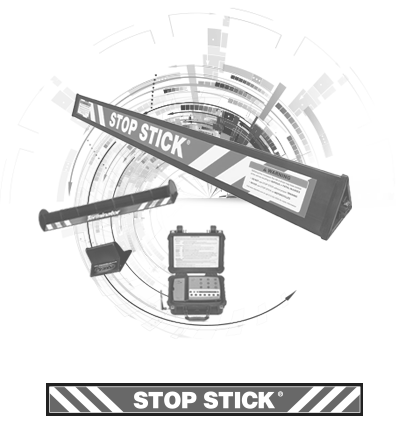 With 20 plus years in the industry, and over 25,000 successful deployments, Stop Stick Ltd. is the world leader in pursuit termination. 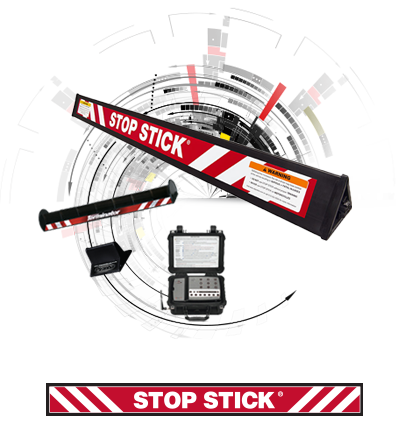 An industry leader in wireless, and network based, duress and alarming solutions. 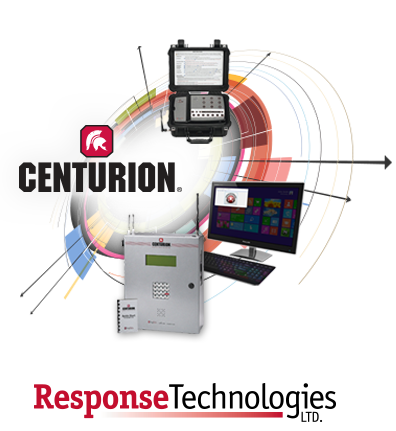 Response technologies manufactures and distributes the quickest and most flexible solutions for emergency notification to first responders.